Computer programmers have a bad wrap for wearing nasty jeans and a goofy tee-shirt to work. Being holed up in front of a computer for 8+ hours a day with little outside contact can lead to poor hygiene and poor fitting clothes. I'm trying to change this stereotype one outfit at a time. 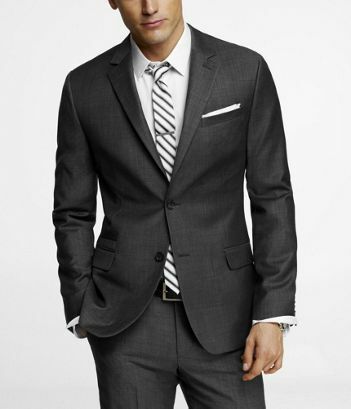 Clothes that are slim fitting and well tailored make the wearer more attractive. Slip on shoes (not loafers or boat shoes) - you're one step away from Velcro. Step up and get some laces! Summer: Sperry Top-Sider Boat Shoe. Stick with the original and you can wear them all summer. Fall: Clarks Originals Men's Desert Boot in Beeswax. These tend to run a size large, so if you're an 11, pick up the 10. 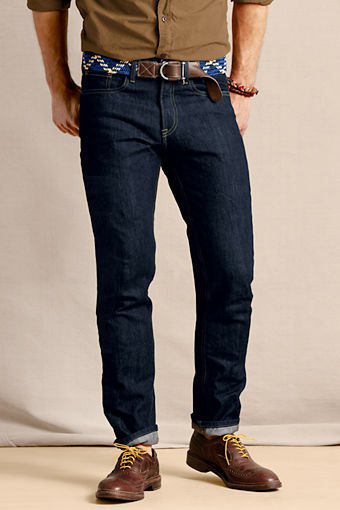 They work well with jeans or khakis. Spring: Converse Chuck Taylor All Star Low Top. Find a color you like and wear it with shorts, khakis, or jeans. One brand of shoe I didn't mention that are handmade here in the US is Allen Edmonds. Quality shoes that will last you forever. Get them resoled and touched up every 15 years and you can hand them down to your grand children. I recommend starting with a pair of Park Avenue and you will never need another pair of dress shoes. The other three staples are: Strand, Dalton, and McAllister. Leather soles are king. Art of Manliness - be a better man!